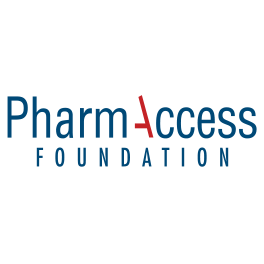 The Global Health Fellows is an international corporate volunteer program that places Pfizer employees and teams in short term assignments with international development organizations. Assignments in the program are focused on improving access to medicines, optimizing supply chains and scaling up promising health prevention approaches. 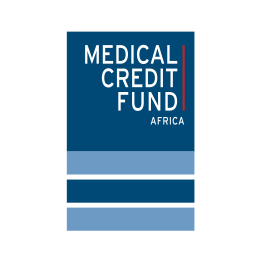 The Pfizer team is based in Dar es Salaam, Tanzania, and works together with the local partner of the Medical Credit Fund and SafeCare: the Association of Private Health Facilities in Tanzania (APHFTA). The program started in April 2012 and ends in October 2012. Its goal is to investigate the feasibility of a loan product for ADDOs, combined with quality standards, a quality monitoring program and technical assistance. The Pfizer team will prepare a ‘quality and financing assessment toolkit’ that can also be used in other African countries. 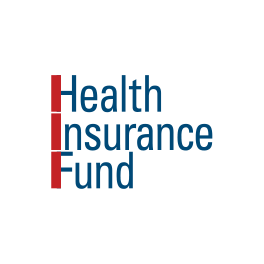 In addition they work on developing a quality method for drug supply of all facilities participating in PharmAccess programs including those of the Health Insurance Fund, Medical Credit Fund and SafeCare. For the study a combination of desk research and field work was used. The key stakeholders in the field of pharmaceutical supply, regulation and legislation were identified and the most important ones, such as the Tanzania Food and Drugs Authority (TFDA), were interviewed. 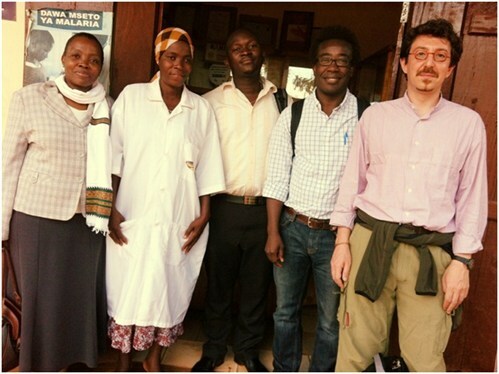 The field work was conducted in Ruvuma in the South of Tanzania and Moshi in the north. This included interviews with key local stakeholders, ADDOs and pharmacy owners to assess their economic outlook, their financing needs and the way they currently implement regulatory requirements and quality monitoring visits, as well as how to improve and expand on this. 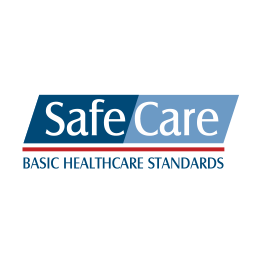 SafeCare has developed standards for improvement and a stepwise recognition of improvement methodology for health centres and hospitals including their pharmacy. Using the same methodology, the team has helped develop standards for assessing stand-alone pharmacies and ADDOs, to provide their owners with a framework for quality improvement and recognition. This will help pursuing more proactive quality management with the support of the tools for self-improvement and accessing credit to finance quality and business development.